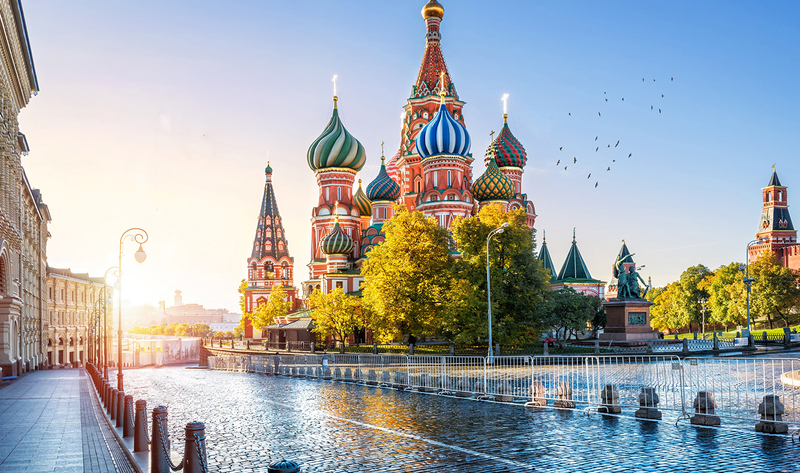 The Russian division of the German company AXXO GmbH, the largest international supplier of pharmaceutical products in the CIS, Europe and Latin America. 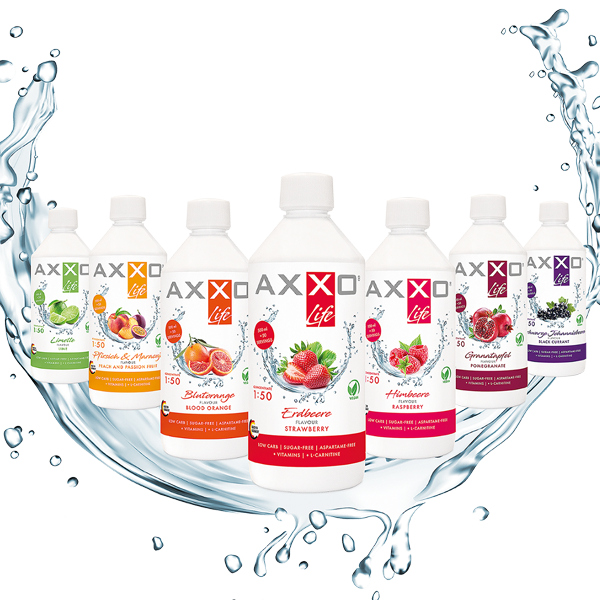 AXXO-RUS was founded in 2018 in order to expand the company’s business in Russia. We offer a wide range of active pharmaceutical substances in various therapeutic categories. Special focus is on antibiotics, oncology, ophthalmology and biotechnology. Our team offers an individual approach to each client, on-time deliveries as well as support in registration. 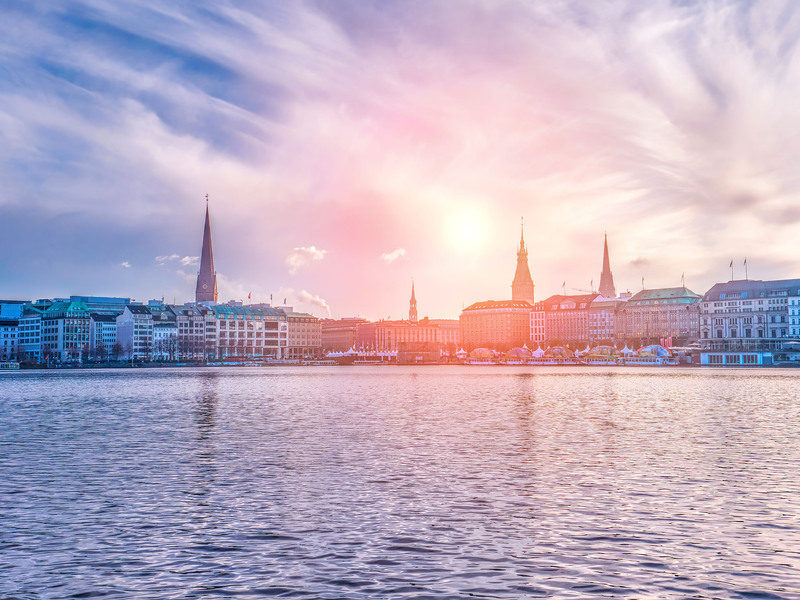 AXXO-RUS assists customers with the search and delivery of wide range of active pharmaceutical ingridients (API). We care for the client business and guarantee in time delivery, high-quality products, efficient communication and readiness to stand for the interests of the customer. Check out our product categories! 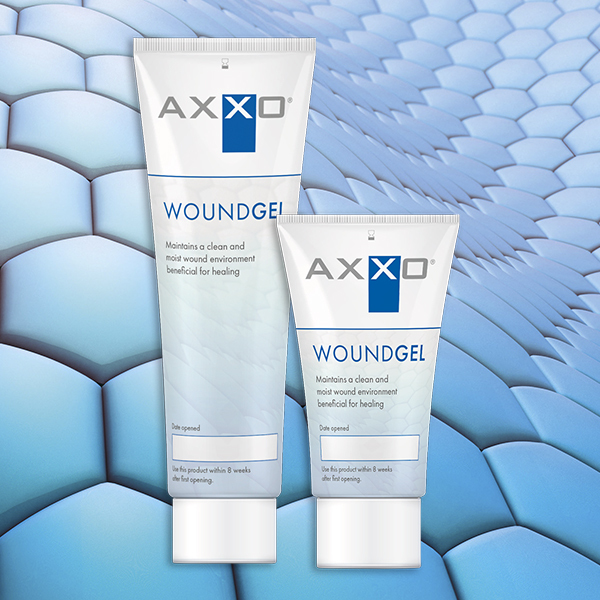 Hyiodine and Sorelex are wound healing products, used for deep and complicated wounds. Unique medical devices wich initiate and fasten healing process. A healing hydrogel based on 100% organic ingridients. Woundgel fastens healing process and prevents infection of small, not complicated wounds. High-quality beverage concentrates. A tasty, ideal and convenient solution to vitaminize your body.